Sometimes, when you plug a USB Device it may so happen that the device is recognized but there’s no drive letter in My Computer. It may happen with a pen drive, hard disk, mp3 player or any other device for that matter. Why is my USB Device recognized but there’s no Drive Letter? This happens when Windows renames the drive to a letter that is already in use. If you have hard disks, pen drives attached you may experience such a problem. It will also happen if you are on a network and have mapped drives. 1. Connect the USB device and then go to Control Panel> Administrative Tools> Computer Management. 2. 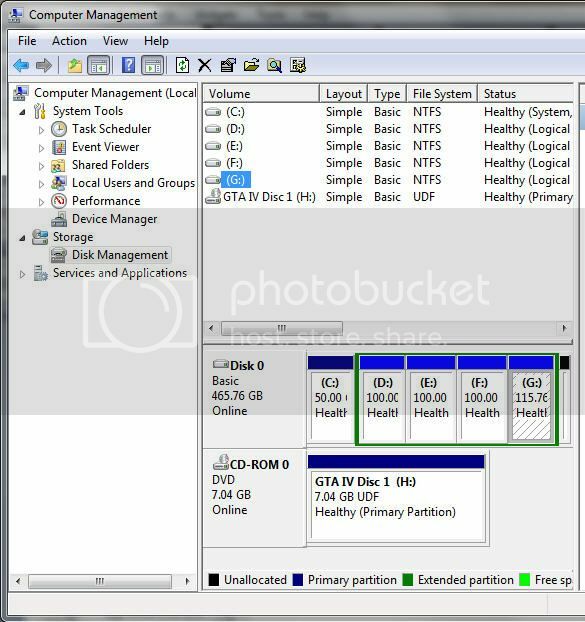 In the sidebar select Disk Management under storage. This will open up a list of drives and devices connected to your computer. You should be able to see the USB device in the list with the same letter as your mapped network drive. 3. Now, right click on the removable drive and choose “Change Drive Letter or Paths…” and assign a different letter and close the Disk Management tool. 4. Now go to My Computer and you should spot the USB drive there. Voila! Wasn’t that simple?